I was so excited to be chosen to help promote National Adoption Month and what Honey Maid is doing to support and promote adoption. Bringing home our daughter was one of the most challenging things we’ve ever done, but it’s also been one of the best experiences of my life and I wouldn’t change a thing. 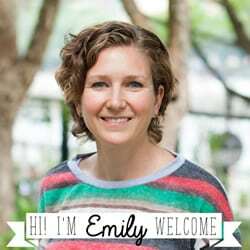 Want to read more about our 8 year adoption saga? You can find all the details here in the adoption posts I previously shared. We whipped up a delicious caramel apple dip to eat with our Graham Crackers and it amazing. No, it’s not an apple dip, the apples are IN the dip! Honey Maid has long recognized and celebrated that while the makeup and day-to-day lives of families have evolved, the idea and importance of wholesome family connections remains the same. I believe families formed through adoption are a beautiful testimony of love and acceptance that so many kids are looking for. Like the American family, Honey Maid has continued to evolve across its 90 year heritage. 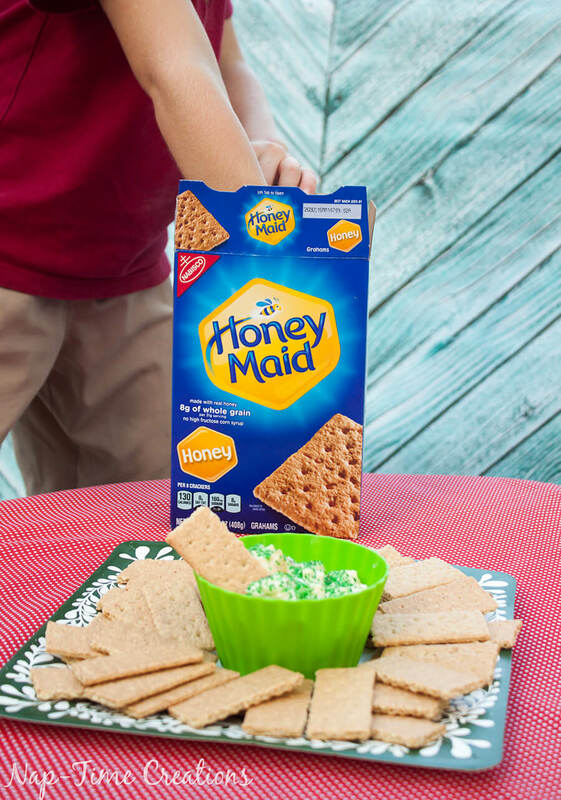 From classic grahams to Teddy Grahams, Honey Maid’s wholesome products are made with whole grains and real honey, without high fructose corn syrup or artificial colors, and are wholesome snacks families can agree on for any occasion. Honey Maid provides & Wholesome Snacking options– The classic graham cracker makes s’mores fun for the whole family, great for dipping like we did or simply serves as inspiration to create every day wholesome snacks like the Very Berry “Cheesecakes.” Check out this lovely video from Honey Maid showing how to make this tasty treat. I still cannot believe that we get the privilege of raising these three kids. I took a bunch of photos in hopes of getting a good one for Christmas cards. These are the outtakes but the joy of these three melts my heart. I encourage you to find a way to support adoption this month… there are so many ways to support beautiful family making. Rose has been with us almost 6 months. Look at the LOVE! She absolutely adores her brothers and they are the sweetest to her. Okay, let’s make a yummy snack. 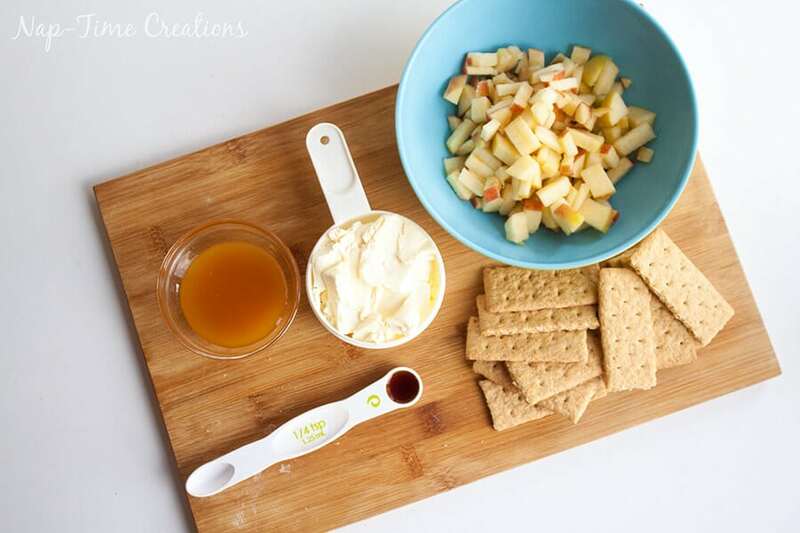 This apple caramel dip is unique in the fact that the apples are IN the dip… YUM! Mix all the ingredients together and top with more caramel or sprinkles! 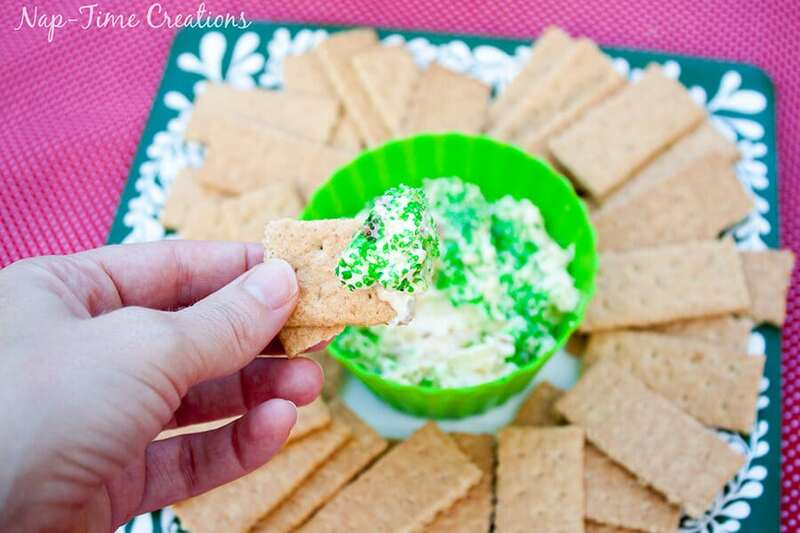 Use graham crackers for dipping and enjoy! Eat within a day as the apples get soggy over time. The kids liked it so much I had a hard time getting some good photos of the dip. 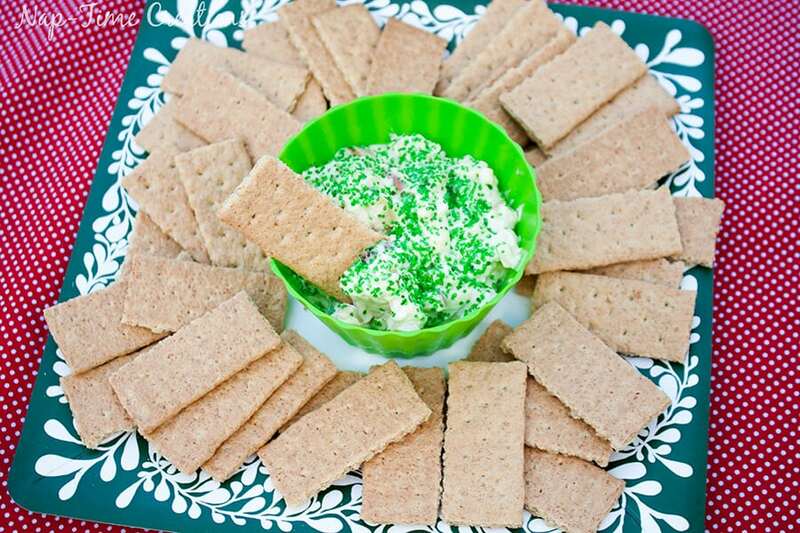 This dip can be pretty festive for the holidays too! 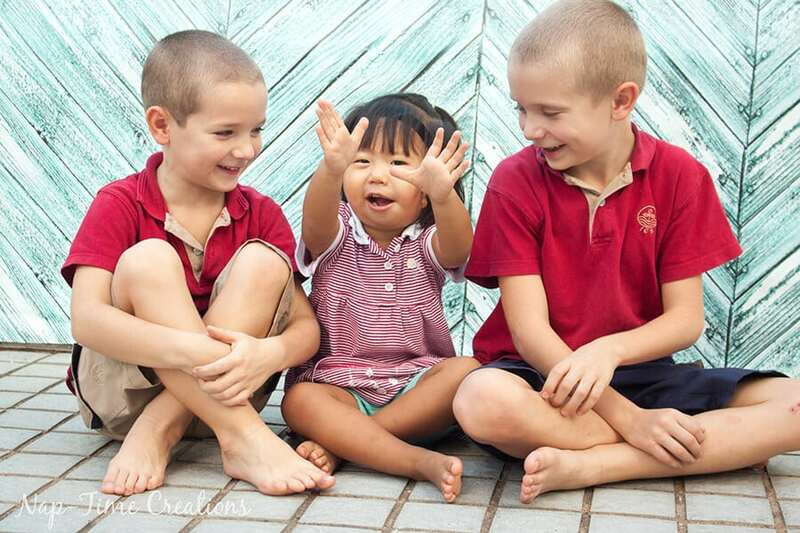 Adoption has stretched me to my limits, caused me joy and sorrow, but overall made our family complete! We’ve been wanting to adopt since my husband and I got married, and even though we loved the boys, something felt like it was missing. How can you support adoption this month? Such a beautiful post! Your family is beautiful, and that dip looks so yummy! I love your adoption story too! I didn’t know your siblings were though, very cool! I would love if my boys were influenced by what we did and will adopt their own kids some day! Every time I see a photo of your family it makes me smile! I’m sure it was all worth it! What a great campaign! LOVE! The recipe looks yummy, but my favorite part is your beautiful family. We hope to adopt in the future. 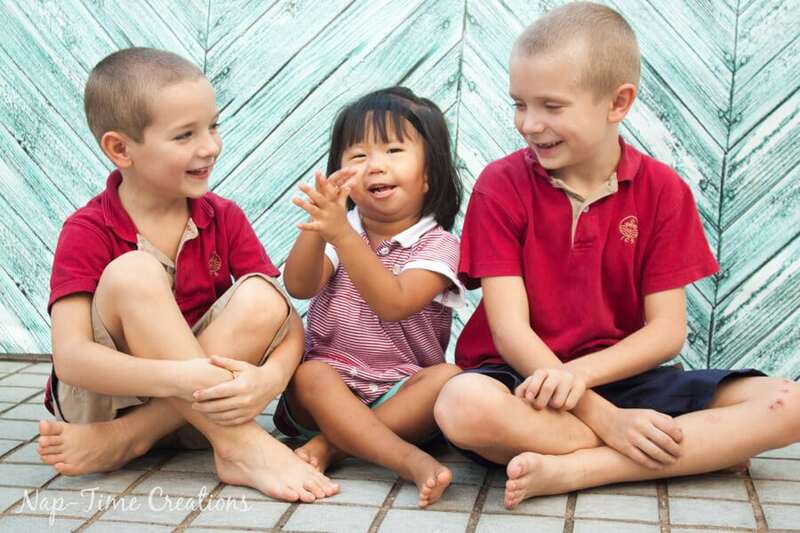 My husband and I have always talked about adopting and when my oldest was 2.5 she started telling people she had a sister in India that we needed to bring home. Thanks for sharing!! I love sweet dips like these, it looks delicious! As one who got to be in Rosie’s life before she was adopted, I want the family to know that it is a joy to see her so happy and doing so well!